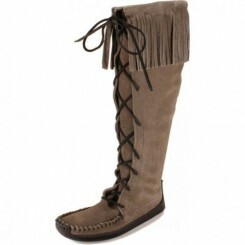 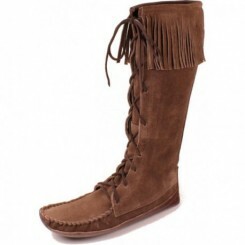 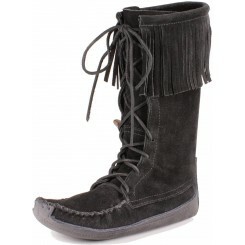 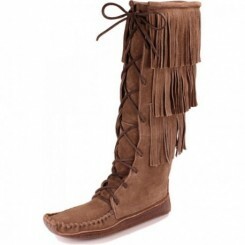 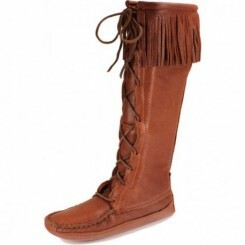 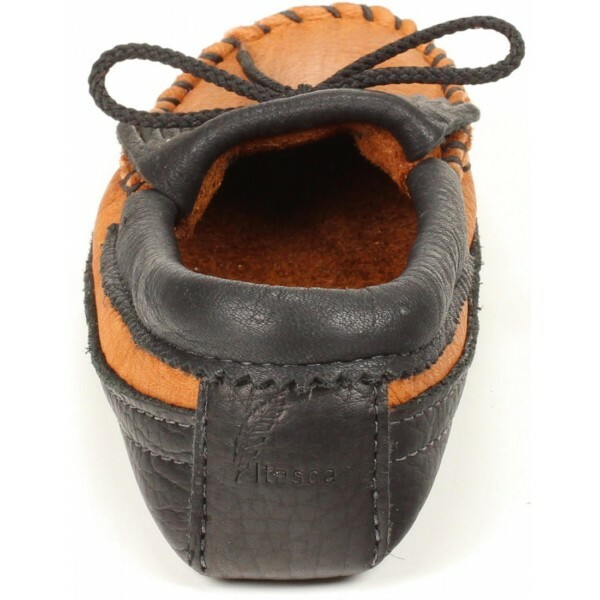 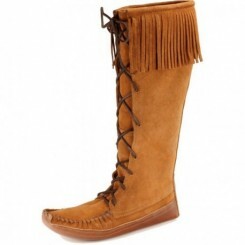 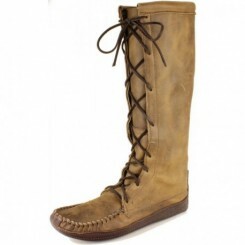 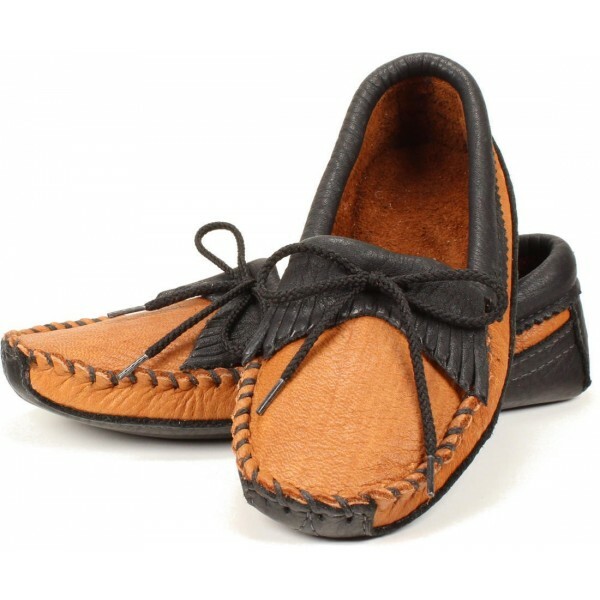 We've named this color combination "Brindle" and it's a part of our "Select" line of women's Cota moccasins. 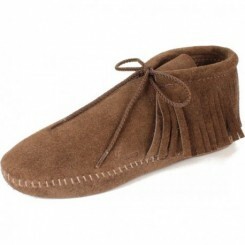 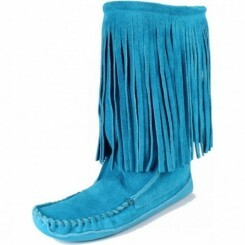 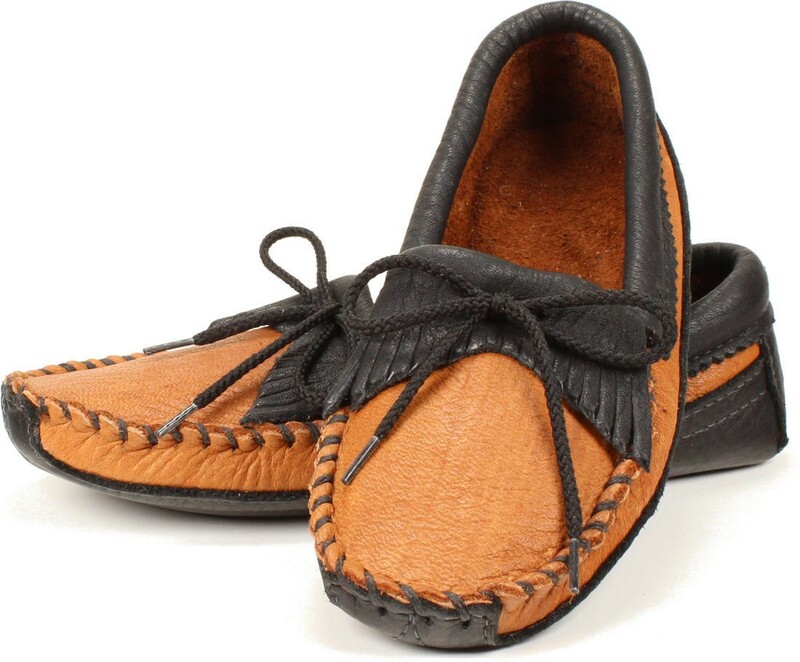 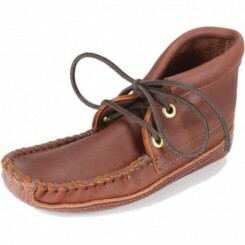 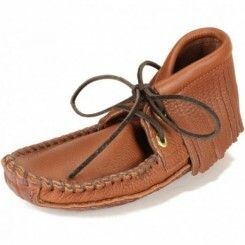 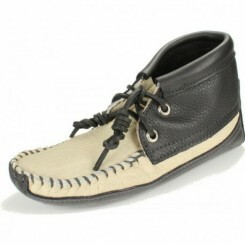 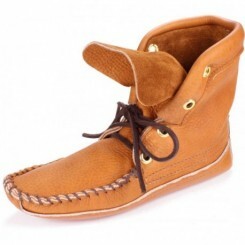 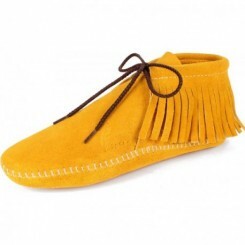 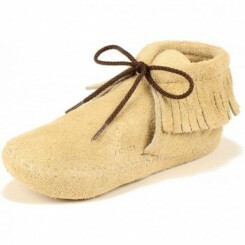 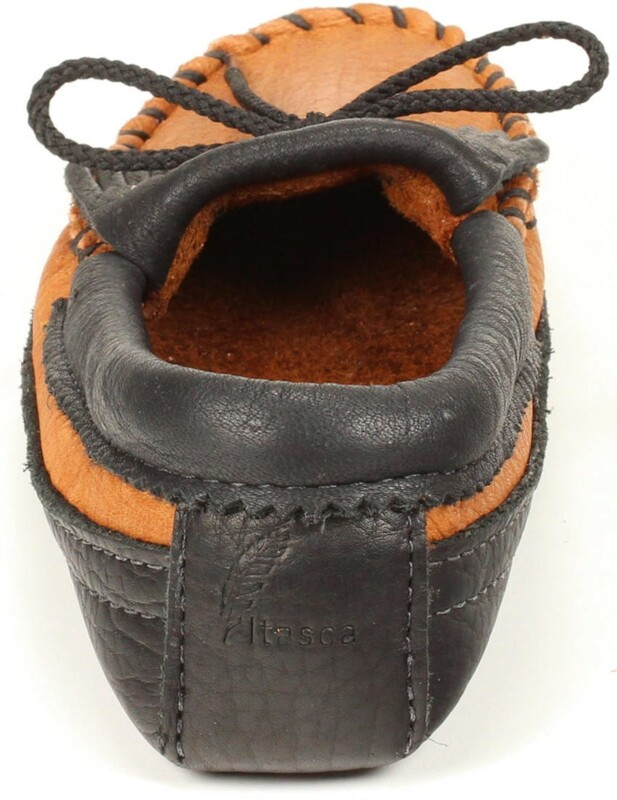 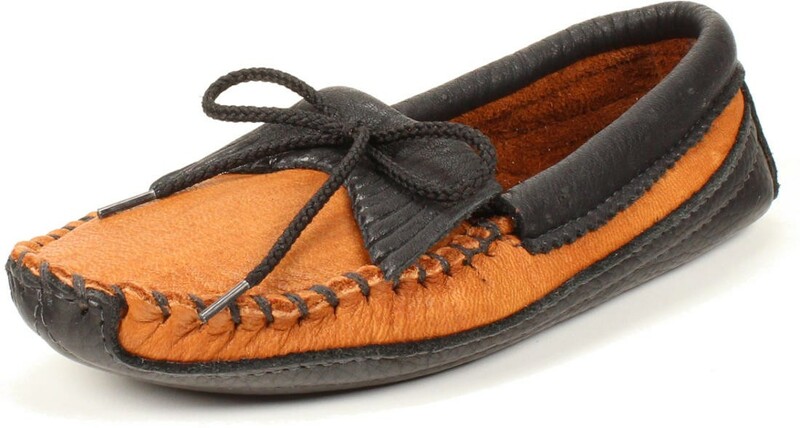 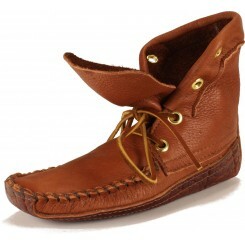 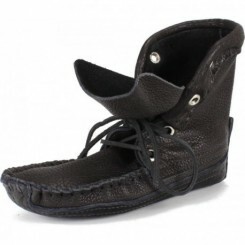 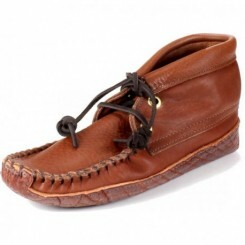 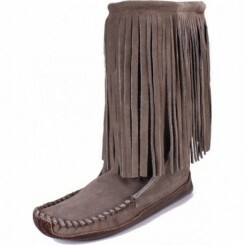 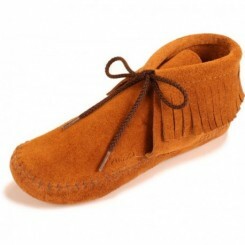 This canoe-style moccasin is a classic and it's a great neutral for year-round use. 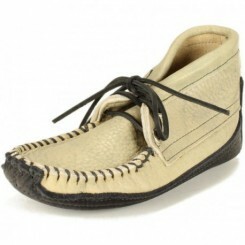 For those looking for a matching men's counterpart we offer it!